At the guest-house the guests can use an all-season, heatable, wooden bathtub. 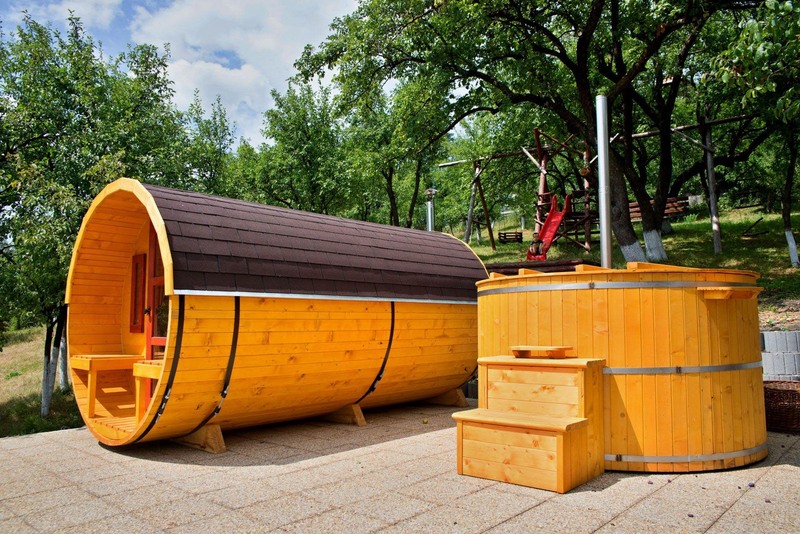 The „Szekler-style Jacuzzi” has a diameter of 2 m, it is 120 cm deep and it is filled with 3500 l of water, so it is suitable for 6-8 people. As putting the bathtub into service can last 12-15 hours – depending on the season – (water lowering, cleaning, disinfection, filling and heating), in case you want to enjoy this service, please let us know at least two days before your arrival. 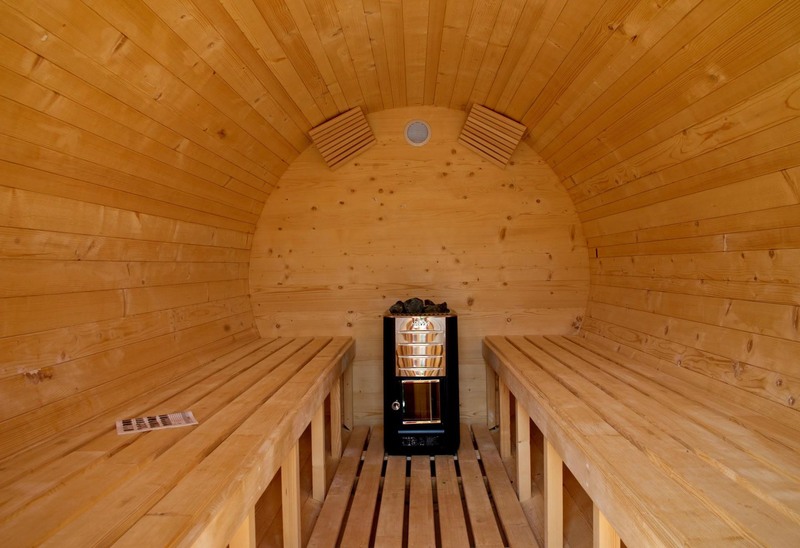 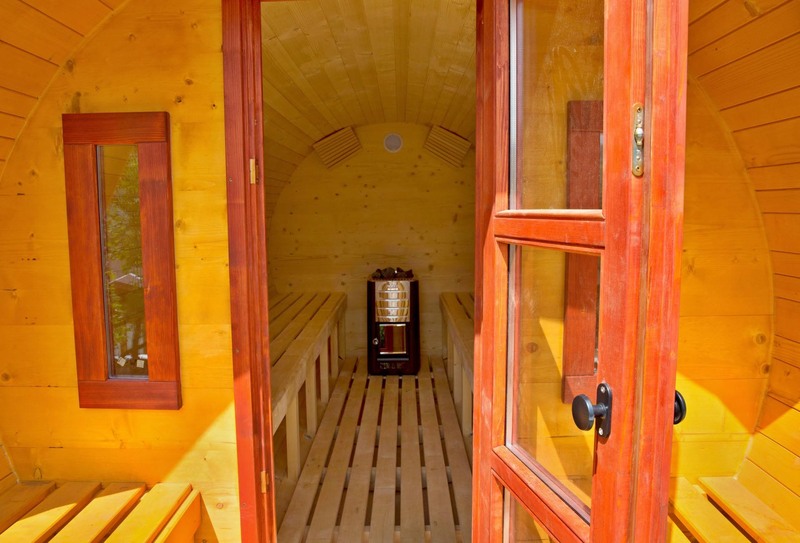 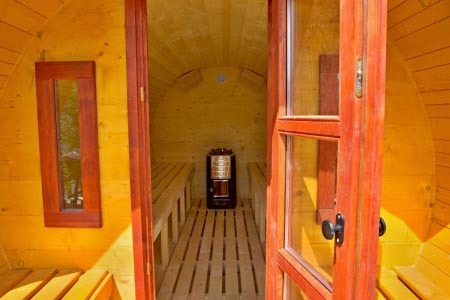 We also have a barrel sauna. In case you want to enjoy both services, the price is 15000 HUF or 225 ron or 50 euro. 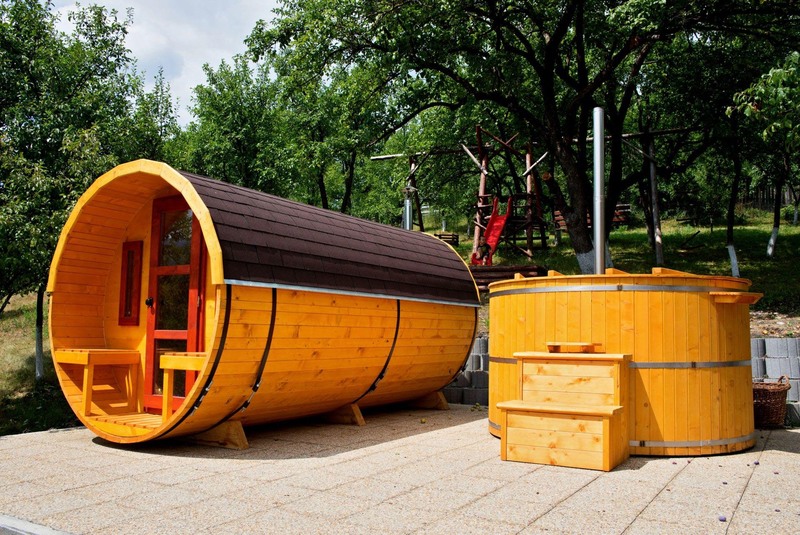 Price offer for the wooden bathtub: the bathtub has to be requested for at least 2 consecutive days!